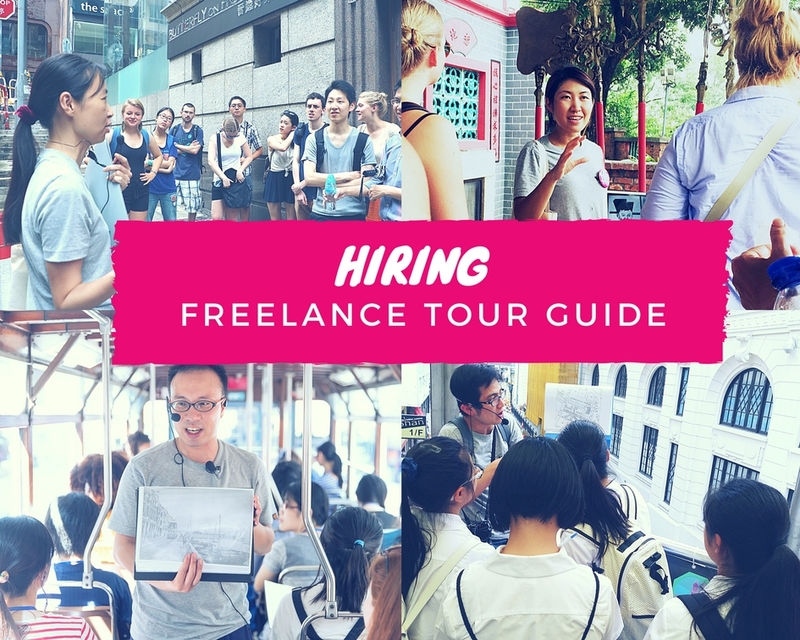 We are looking for self-driven candidates with a passion for travel and Hong Kong to become a guide for our walking tours. Walk in Hong Kong is a highly regarded cultural enterprise and travel agent in Hong Kong. We take pride in our tours for they showcase the authentic and off-the-beaten sides of this fascinating city. The candidates should be curious and have a passion for learning more about the city’s history, culture, and people. They need to be confident and effective storytellers with a strong customer service mindset. This is a freelance position that comes with one-on-one training and very competitive hourly rate. Retirees are welcome. Walk in Hong Kong is the city’s leading cultural enterprise. Founded in 2013, it specializes in curating immersive experiences for tourism, commercial brand building, corporate social responsibility and educational initiatives. It also conducts heritage consultancy and advocacy. 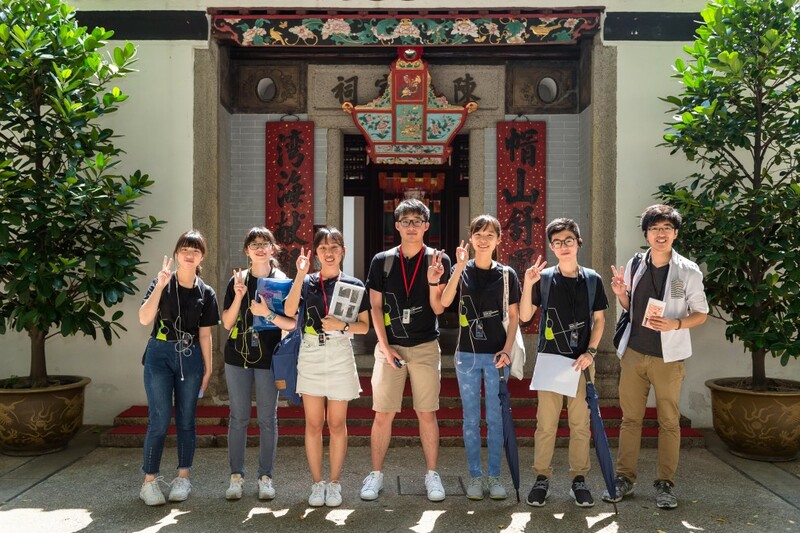 Walk in Hong Kong’s mission is to provide experiences that are fun, informative and celebratory of the city’s tales, past and present, in all their gritty, quirky glory. 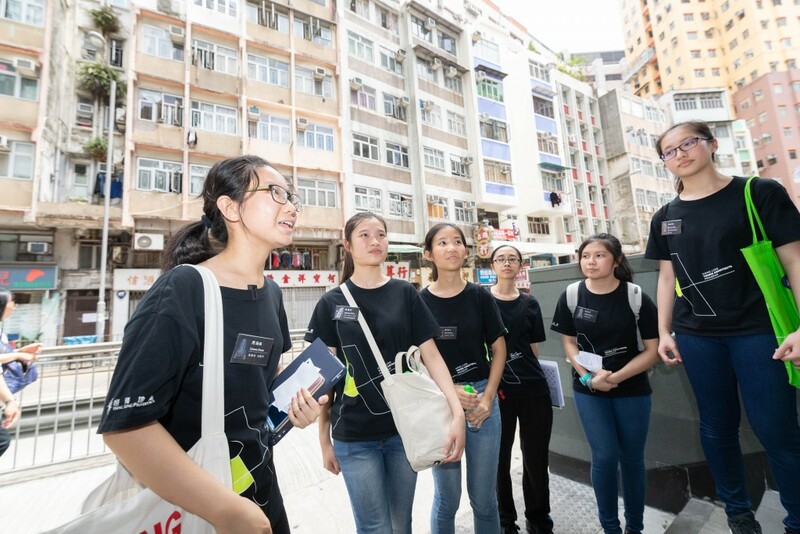 In 2016, Walk in Hong Kong’s multi-talented team successfully lobbied for a Grade 1 historic building status for State Theatre in North Point, an internationally unique piece of architecture and the last grand icon of the heyday of Hong Kong cinema. We are an equal opportunity employer and committed to providing equal opportunities in relation to all human resources matters of any individual or in any other activities during employment including recruitment, training, promotion, transfer, compensation, benefits provision, termination, etc., regardless of age, gender, physical or mental state, marital status, family status, race, colour, nationality, religion, political affiliation, sexual orientation, etc.